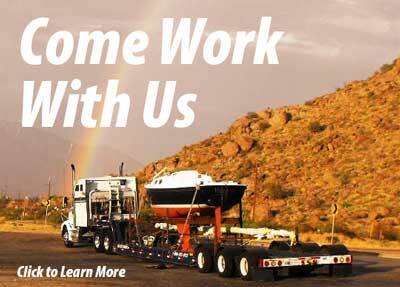 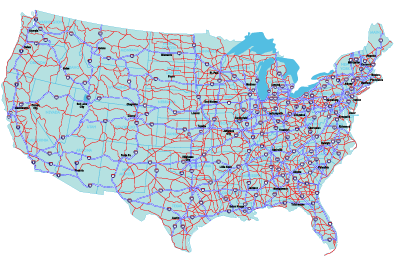 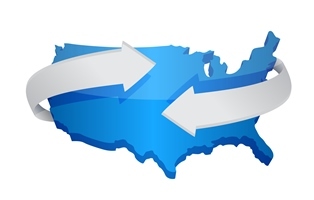 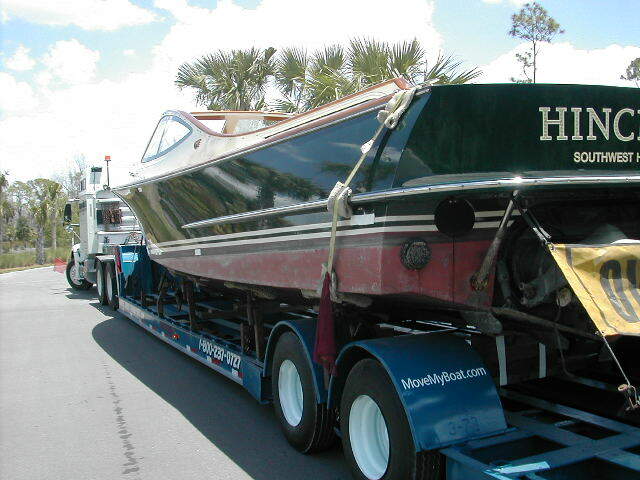 We understand choosing the right company to haul your boat or yacht is a big decision. 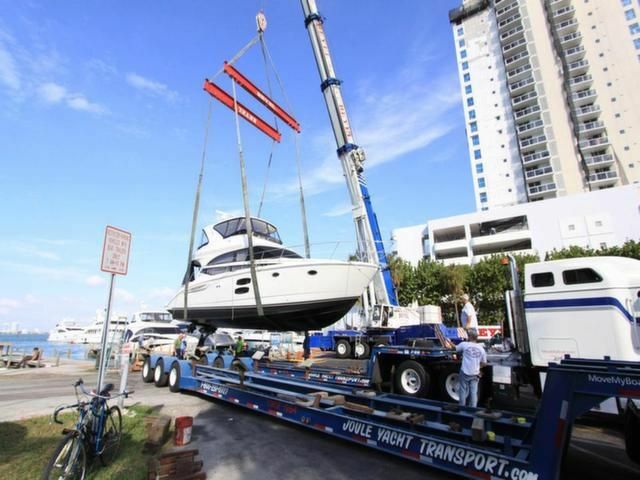 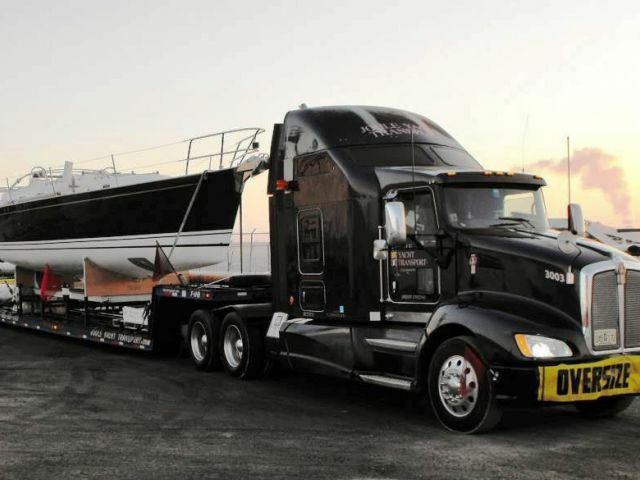 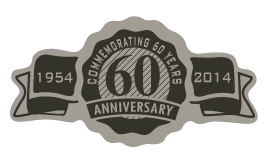 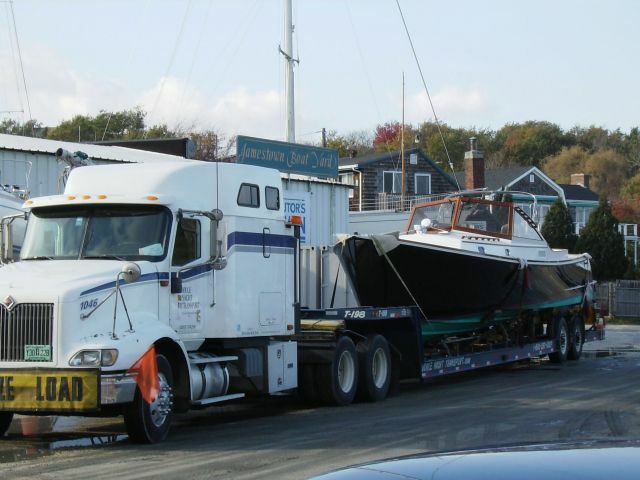 That's why we at Joule Yacht Transport assure you we can transport a vessel of any size, treating it as a custom job and giving it the care it needs, as we have been doing for years. 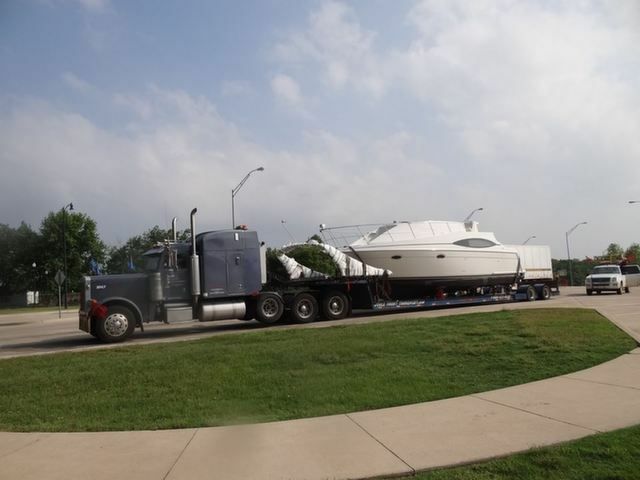 Joule Yacht is also registered with the Federal Motor Carrier Safety Administration (USDOT #74296) and has the highest possible boat transport safety rating which can be viewed at www.SaferSys.org.